You will be impressed by this rarely available corner unit on a private street in Creekside. This is the largest model in a community offering 2 bedrooms, a large loft, attached one car garage and patio space. The main floor offers an inviting cathedral great room with skylights, fireplace and second bedroom. The Master bedroom includes a full bath with generous double vanity, relaxing soaking tub and walk-in closet. The loft on second floor overlooks the great room and can be used as an office or third bedroom. Move right in with newer carpet and neutral paint palette. 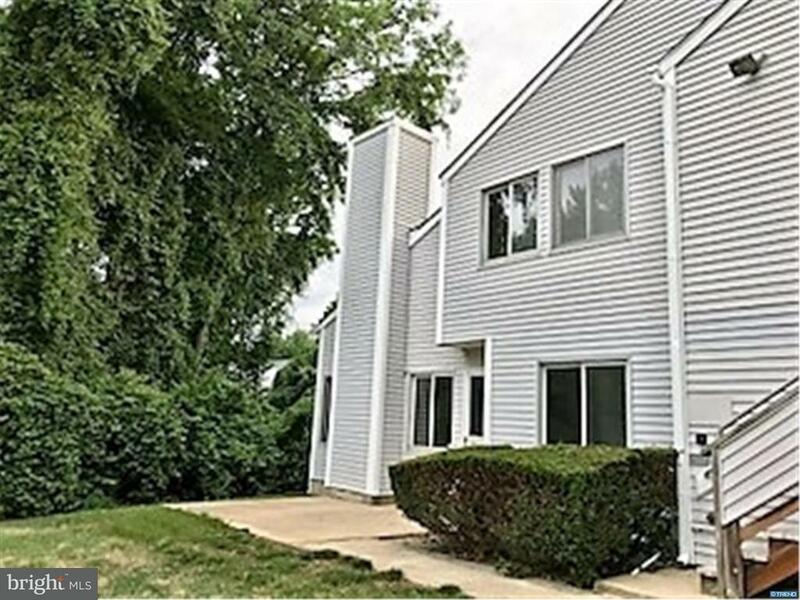 Creekside is conveniently located just off Kirkwood Highway minutes from University of DE, Christiana Care, gym facilities, dining and much more!